« Come see great photo works by local teens tomorrow night! From 5:30PM! Mum, Dad, Guardian! Come by the Gallery today with kids under 10 for #FREE workshop making masks & family tours! 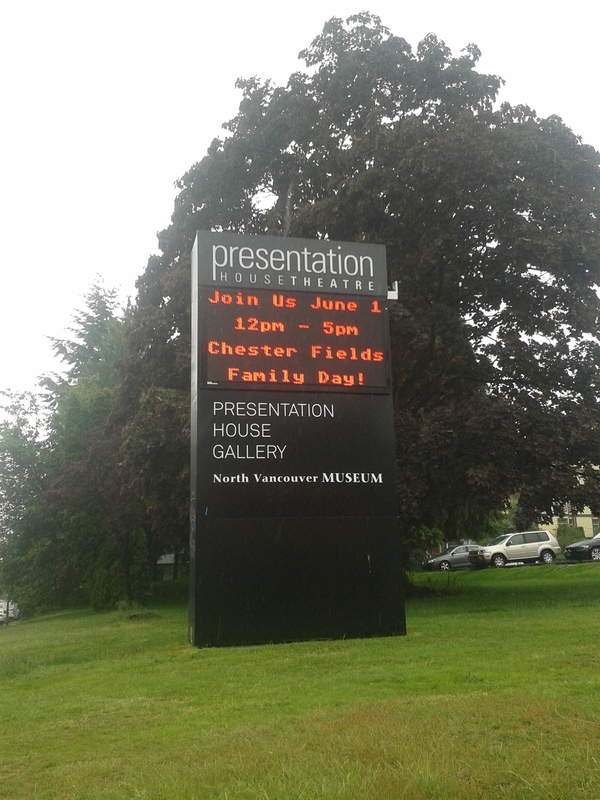 Join us today, Sunday June 1, 2014 for a day of FREE art-making and family-friendly tours of our Chester Fields Youth Photography Exhibition. Check out our Facebook page here. For kids under-10 and their parents. Noon – 5pm. the Presentation House Gallery, 333 Chesterfield Ave., North Van.